1. 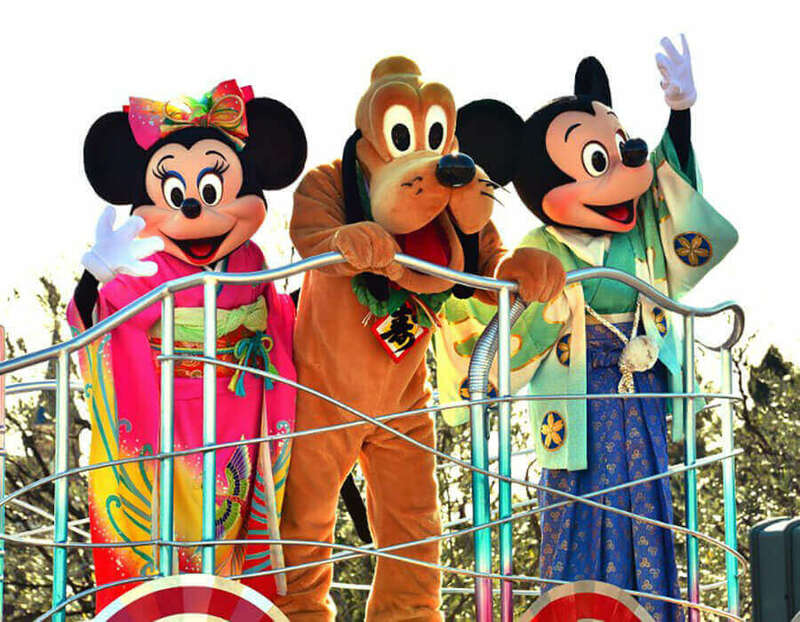 Disney characters Mickey, Minnie, and Pluto, dress in traditional Japanese kimonos when they greet guests during the New Year’s Day parade. 2. Disney is full of fun! 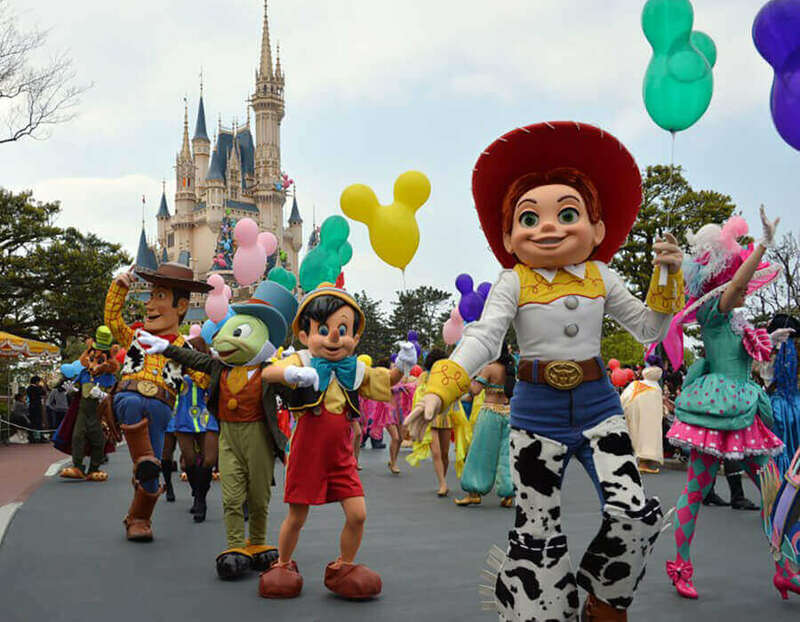 You can find famous characters dancing and parading anytime and anywhere in the park. 3. 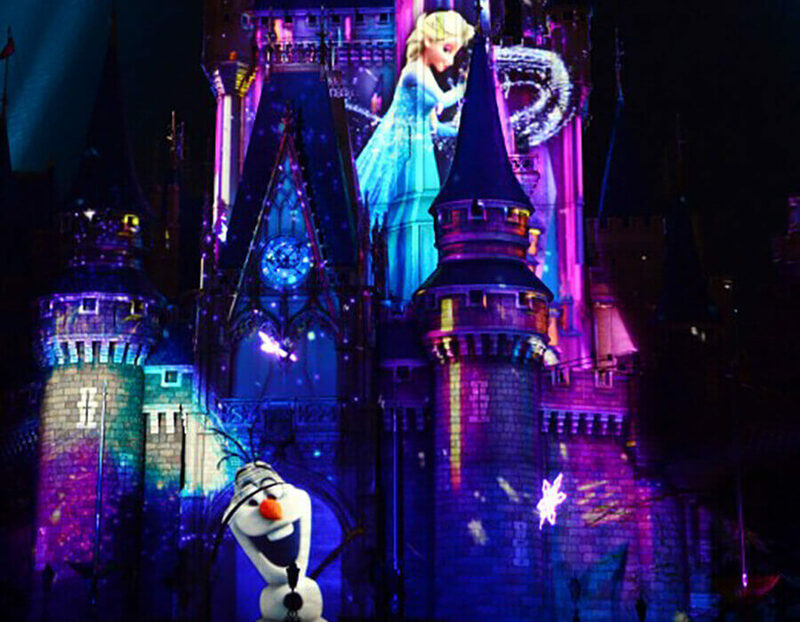 Remember to see the light show at the Cinderella castle in new attraction “Once Upon a Time”. 4. Want to be a part of the fairytale? 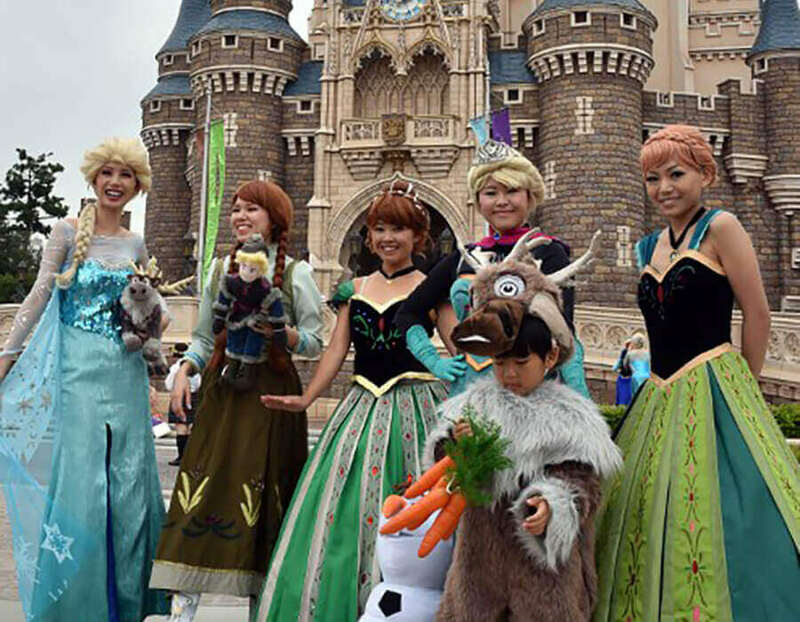 Dress up as your beloved character and get a picture taken! 5. 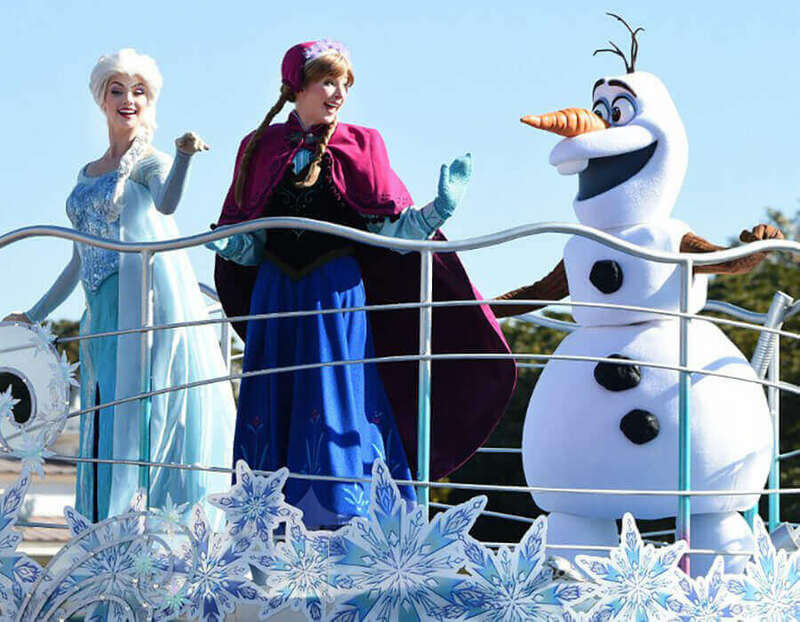 The famous queen of all time, Elsa, will also be performing with her sister Anna. 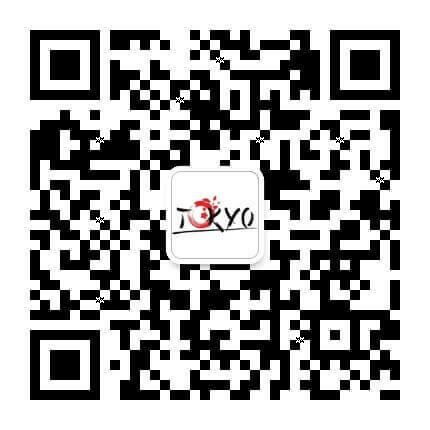 Ask the staff for the location of their performance and get “Frozen”!